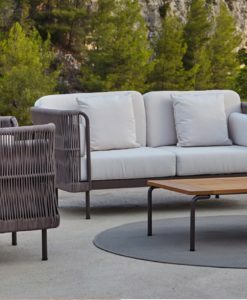 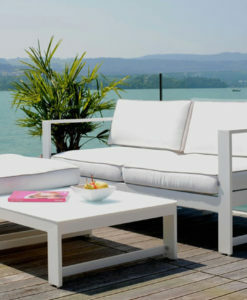 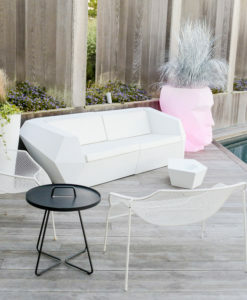 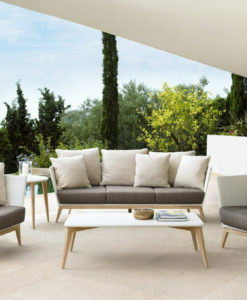 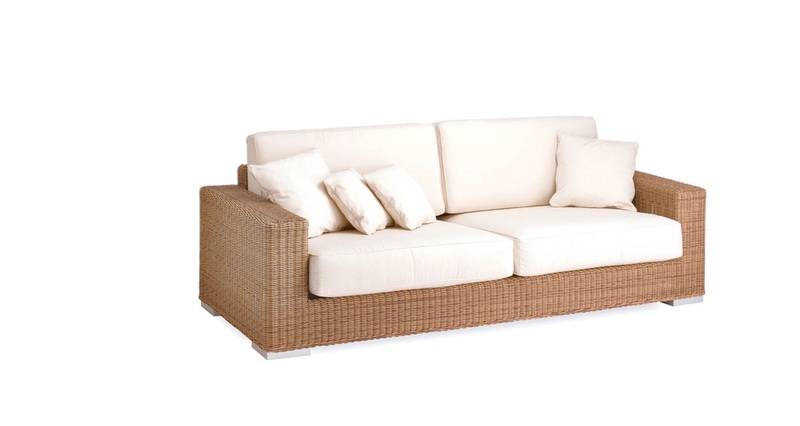 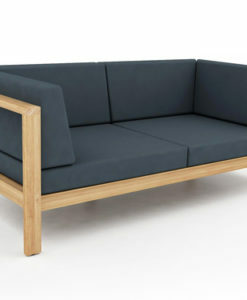 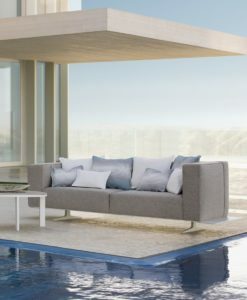 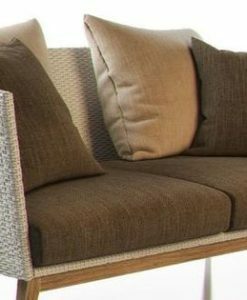 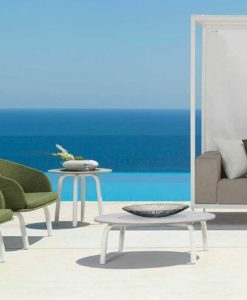 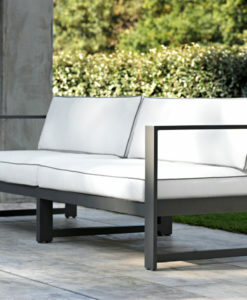 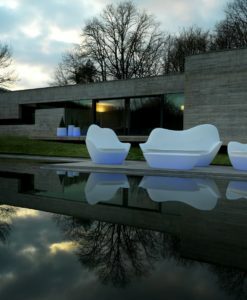 Argos offers a classic outdoor wicker sectional sofa with contemporary lines. 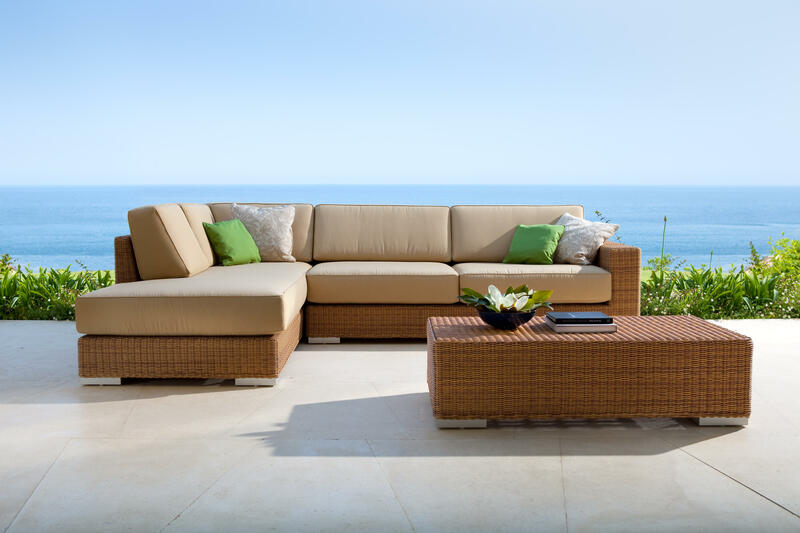 This versatile collection allows you to decorate any space. 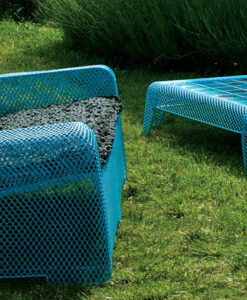 Perfect for any seating area by the pool or beach. 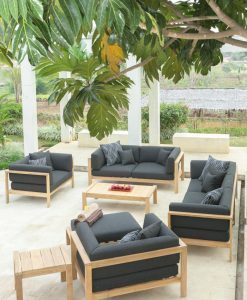 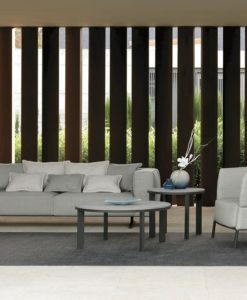 Argos consists of complete collection with sectional sofa, 2 & 3 seater sofa, club chair, chaise lounge, daybed, coffee table, side table and storage box. 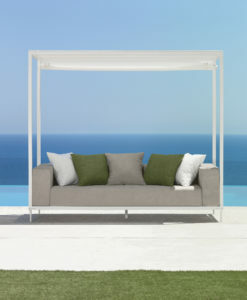 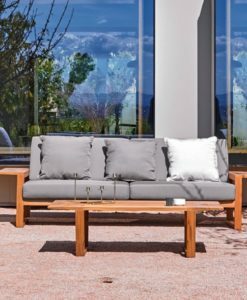 Luxurious sunbrella fabrics and high resistance quickdry cushions. 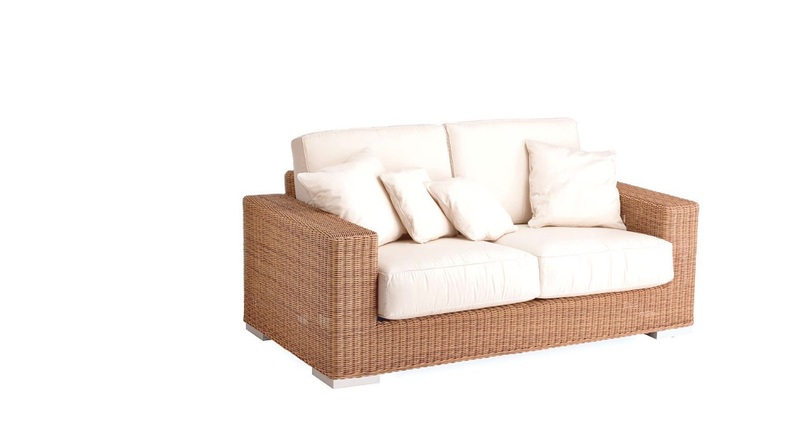 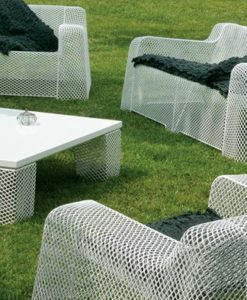 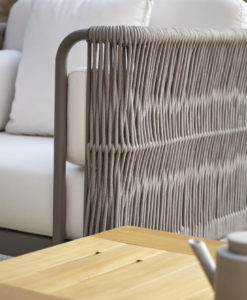 3 wicker finishes to choose from; ivory, toast or dark over lacquered aluminum frame.